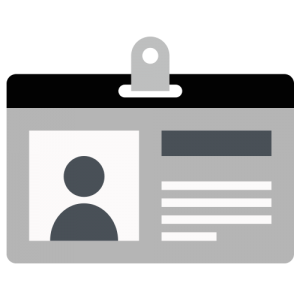 Identity and access management (IAM) is a cornerstone of IT and has been for decades. Yet, with the majority of traditional on-prem IT infrastructure migrating to the cloud via vendors such as AWS® and GCP™ and applications shifting to the web (e.g. Slack, G Suite™, O365, GitHub, and tens of thousands of others), IT admins are wise to wonder if IAM will follow suit. The risk of fragmenting identities across systems, applications, files, and networks is a very real threat that many admins face with the shift to the cloud. Thankfully, there is a solution that encapsulates virtually all IT resources into a single panel. 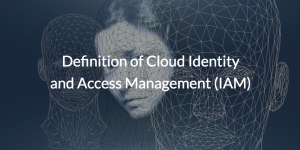 First, though, let’s explore the definition of cloud identity and access management. What is cloud identity and access management? In order to get a grasp on what cloud identity management is, we need to understand IAM as a whole. 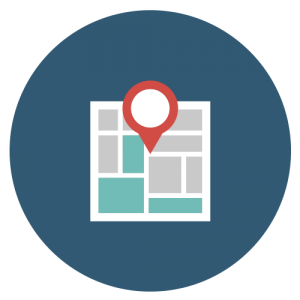 The overarching concept of IAM is simple enough; IAM makes it so that the right users are able to access the right IT resources, securely. In practice, the concept ensures that members of the marketing team, for example, aren’t accessing source code repositories from engineering and engineering isn’t reviewing financial data in the account system. Or, IAM ensures that students aren’t accessing the teacher’s WiFi network. Essentially, the concept describes the ability to manage core user identities and their access to various IT resources across a network.